You'd think we would get tired of this week in and week out. 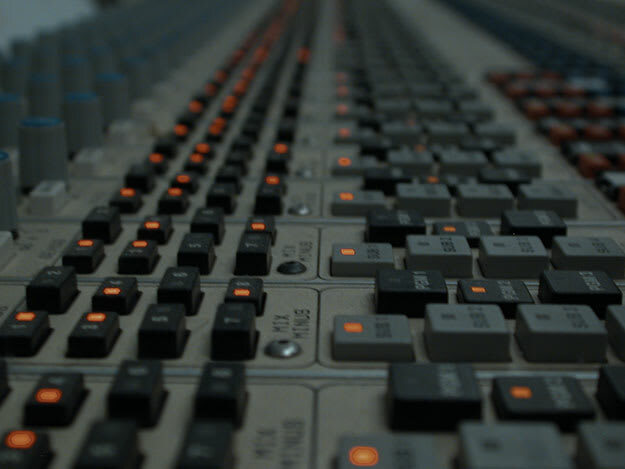 You'd be surprised at how many talented producers we find lurking behind a sick remix. Plus, great remixes are a way to discover music you might never listen to if not for this awesome alternate take on the material. Dive into this week's batch of reworked treats.